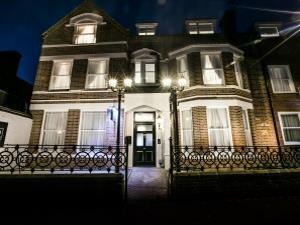 Cromer's longest established independently owned hotel. 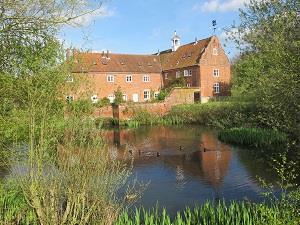 Grade II listed building. Many original Edwardian features. 30 en-suite bedrooms all with sea views. Children and pets welcome, Broadband wireless enabled. 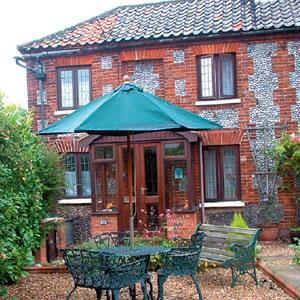 Small hotel in rural location but close to the North Norfolk Coast. 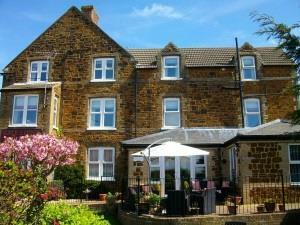 Perfect for a relaxing holiday or romantic short break. Bars, lounge, and beautiful garden. En suite bedrooms some with spa baths. 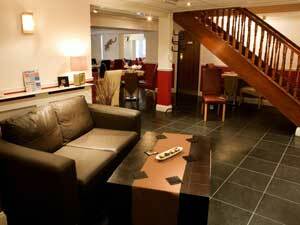 The Comfort Hotel in Great Yarmouth is your number 1 choice for business & leisure! 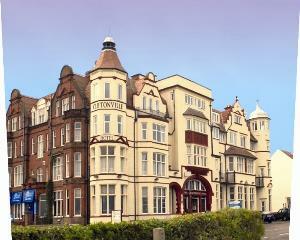 Ideally located just a minute's walk from Great Yarmouth's Golden Mile, the 3 star Comfort Hotel is a superb base for a leisure break by the sea. 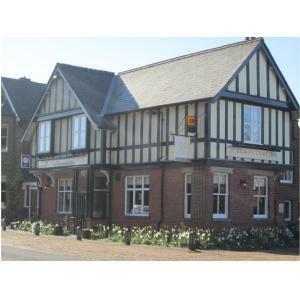 Silver Four Star accommodation in the Heart of Norfolk, makes an ideal base to explore the area. Access for All. 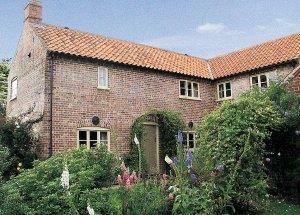 Traditional flint cottage, close to beaches & marshes. Ideal for walking & bird watching. Sleeps 2 (single beds). Bathroom/WC/shower Kitchen has cooker, microwave, fridge. Lounge has TV, DVD, radio. Heaters, open fire. Patio area. 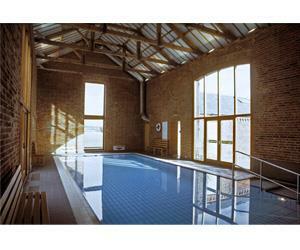 Self catering log cabins and lodges. Located on Cedar Springs Chalet Park. 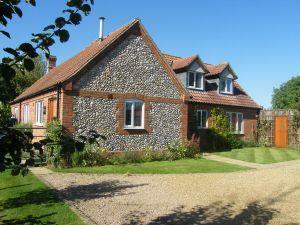 Properties are away from the road in a peaceful location and only 5 minutes walk from Heacham beach. 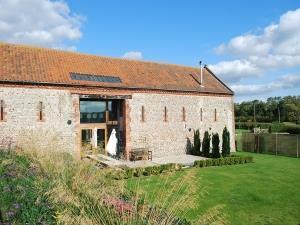 An ideal base for exploring North and West Norfolk. 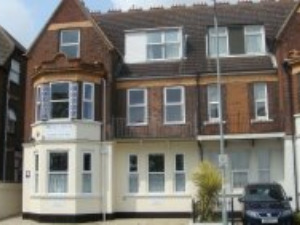 Twin Palms Guest House, Great Yarmouth is a family run, friendly guesthouse and is located just 150 metres from the seafront and 100m from St Georges Park. 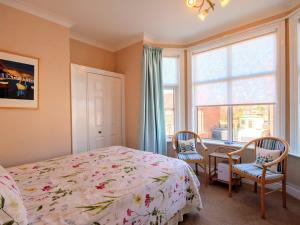 Choose a double or family room, which have all been recently refurbished. 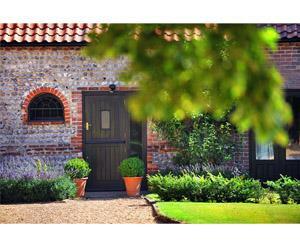 Poppyland Holiday Cottages offer 8 enchanting properties in 3 beautiful locations in the unspoilt splendour of North Norfolk. 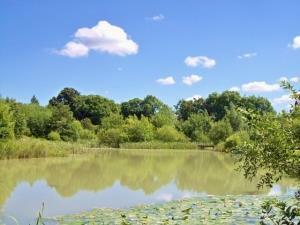 Ideal for couples or families to relax & enjoy the slower pace of life that is still a feature of this area. 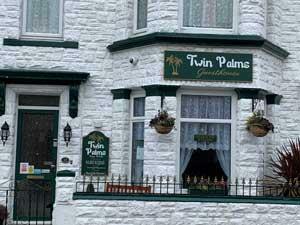 4 star Gold Rated Bed and Breakfast. Most rooms with sea view. 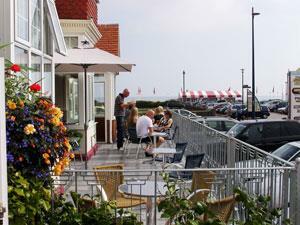 Shops and beach are within short walking distance.